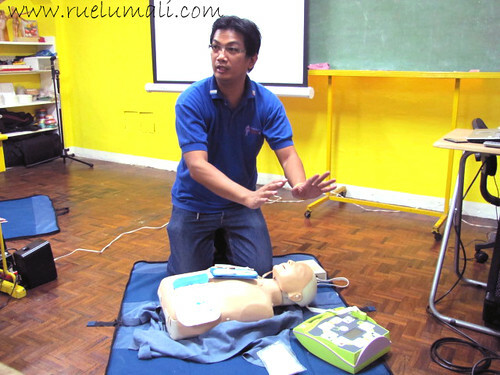 CPR-AED Training Workshop is a workshop designed for anyone with limited or no medical training who might be the first to respond to a workplace or community. 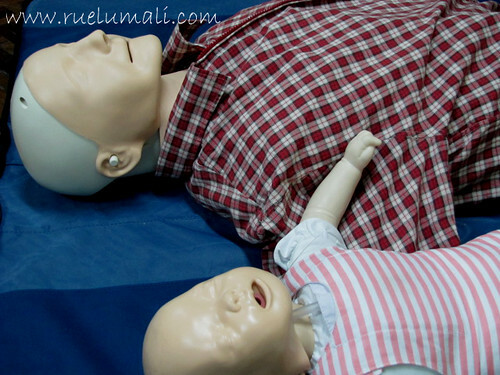 The simple workshop provide the skills to effectively assess and maintain life from the critical minutes immediately following an emergency until the arrival of emergency medical services personnel. Below is a a classroom, video-based, instructor-led course program that aims to empower laypersons to be well informed and skilled on the importance of how to perform CPR. 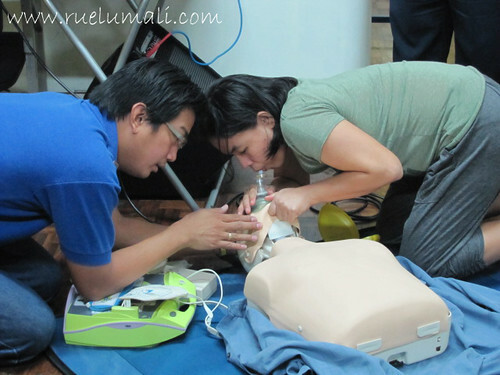 By this simple workshop experience, somewhere along the way, who knows, we can save a life? For more information, visit their website – www.dshealthcare.org.